Call Us at 503-966-8229 to get started today! Property Managers and Business Owners: In need of a reliable and professional commercial plumbing contractor in the Corvallis area? Call Vanguard Plumbing, LLC., your local commercial plumbing specialists, now at (503) 966-8229. An unexpected plumbing problem can cause a major interruption in your business and force you to turn away customers. The last thing you want is for leaking pipes or an overflowing toilet to make you shut your doors. Call your local Happy Valley commercial plumber for professional solutions. 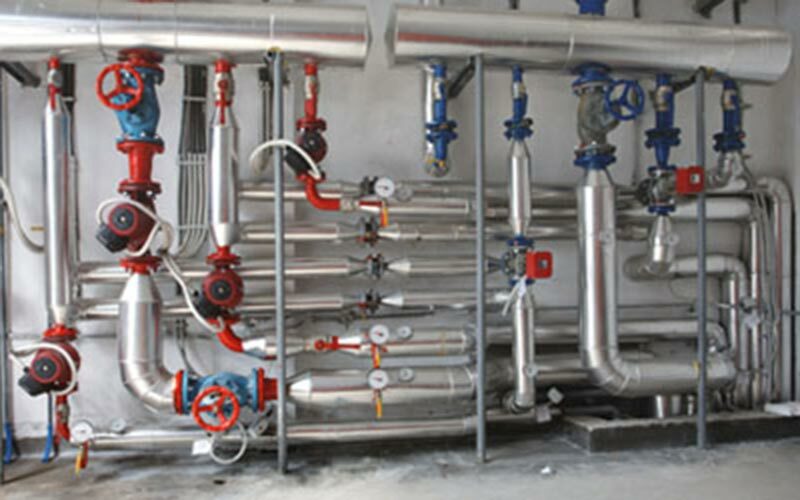 For commercial businesses, there is no bigger hassle than plumbing problems. Plumbing problems can shut a business down altogether or, if they don’t, they can make customers very wary of returning. The techs at Vanguard are here to deal with those issues for you. 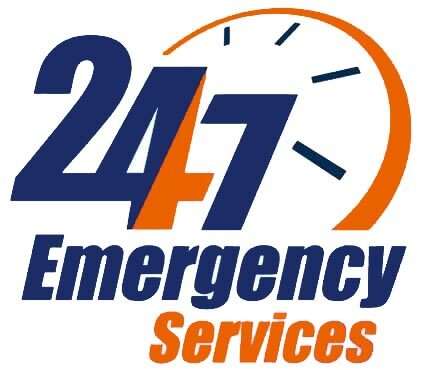 We are available 24 hours a day to help you ensure that you can focus on customers and not your plumbing complications. Commercial plumbing is quite different from residential plumbing because of the many rules and regulations that need to be followed. 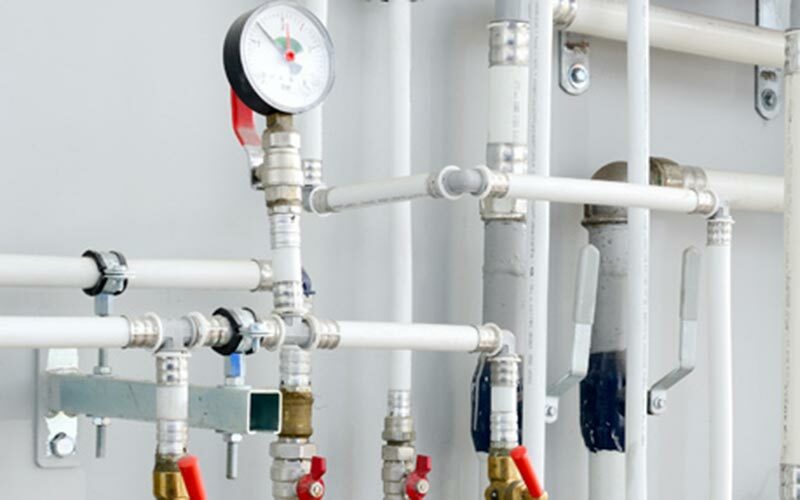 Only a trained and certified commercial plumber like Vanguard Plumbing has the skills to complete large jobs to perfection. As such, it is important to be careful about your choice of a professional and pick the one that proves valuable in the long run. Your business drains can get clogged just like your home drains. That is why it is important to have us come out at least every few months to clean your drains and remove clogs that may cause back-up. For many businesses, a backflow device is required to help prevent dirty water from seeping back into the city water supply. These devices are helpful, but also require yearly maintenance to keep them in properly clean working conditions. Additionally, many areas require these devices to be tested annually. At Vanguard we install, test and service your commercial backflow devices. For many commercial enterprises who have been around for awhile, their pipes and water lines are no longer up to code. If your water or sewer lines are over 10 years old they could be corroded and starting to disintegrate. To help keep your business’ plumbing system up to code and working properly we gladly offer our services to install new water and sewer lines. Businesses need hot water just like homes do. Businesses such as Restaurants, hotels, and even hospitals are required to use hot water for cleaning and sanitizing. However, commercial hot water tanks are subject to build up just as residential ones are, and they require yearly maintenance to help keep corrosion down. We also offer to install tankless water heaters, which are more energy efficient, and can help you save on your water heating costs. Vanguard Plumbing can handle any size commercial job. Whether you need a couple new faucets, toilets, or sinks we are ready to meet your plumbing needs at a price that you can afford. This also applies to companies who are enlarging and need plumbing help for technical expansions. Looking for that plumber who can get the job done and provide the best value in town? You’re in the right place! Vanguard Plumbing, LLC. is your local, affordable Corvallis, OR plumbing company committed to delivering comfort and peace of mind to all of our customers.